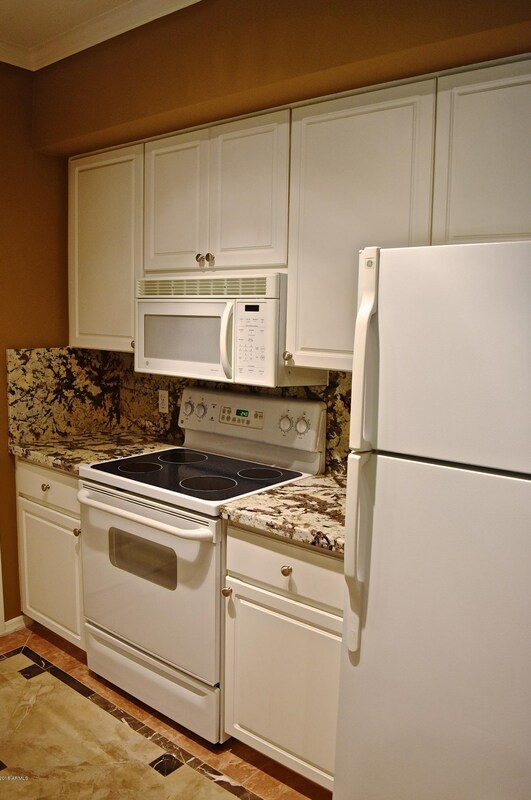 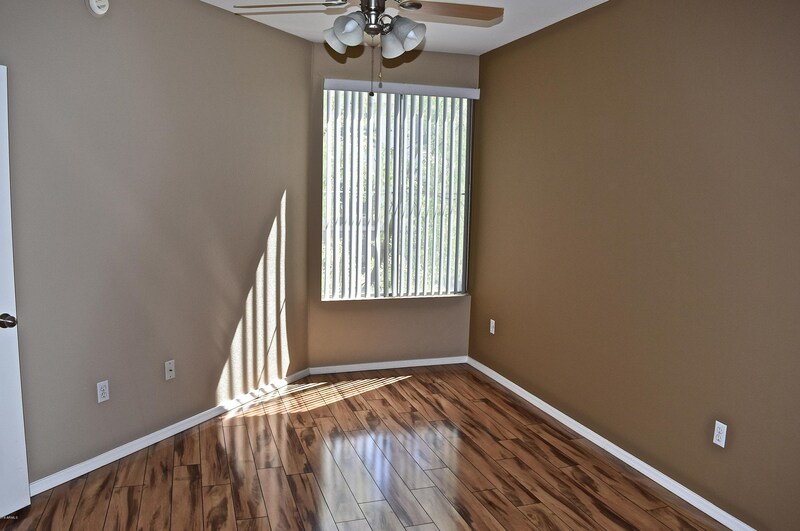 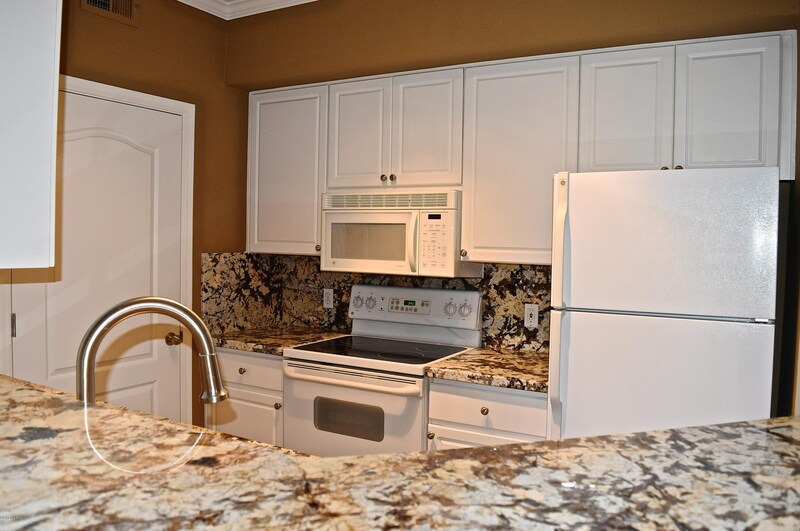 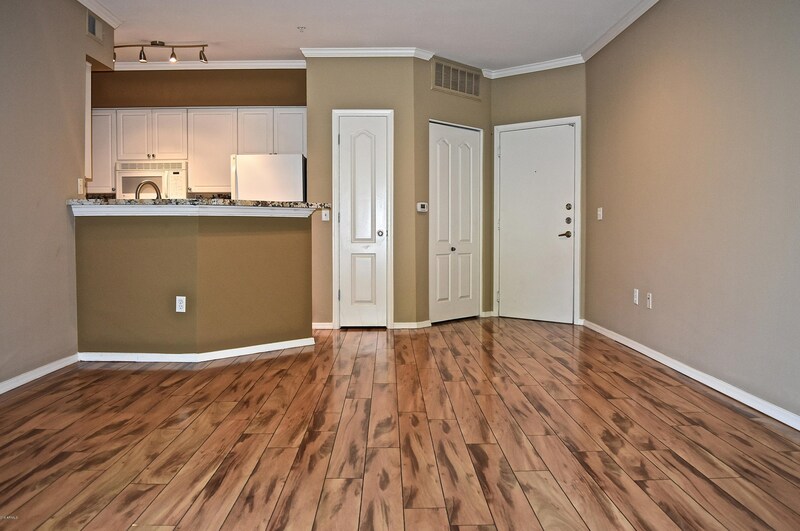 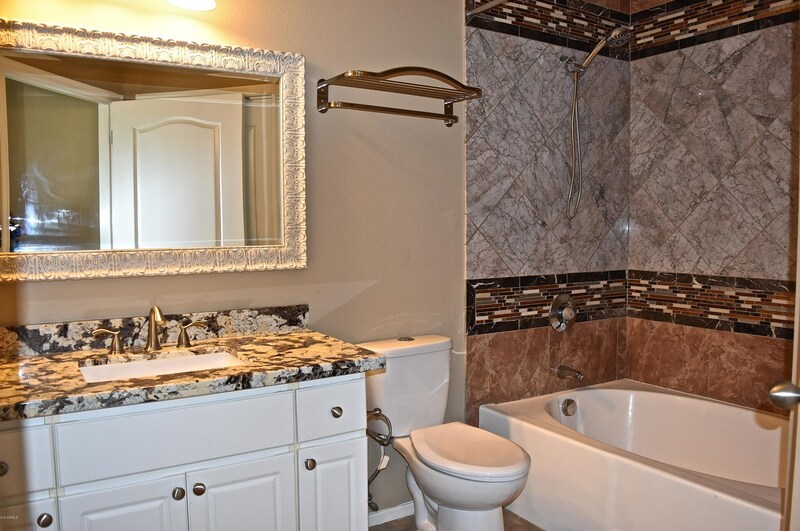 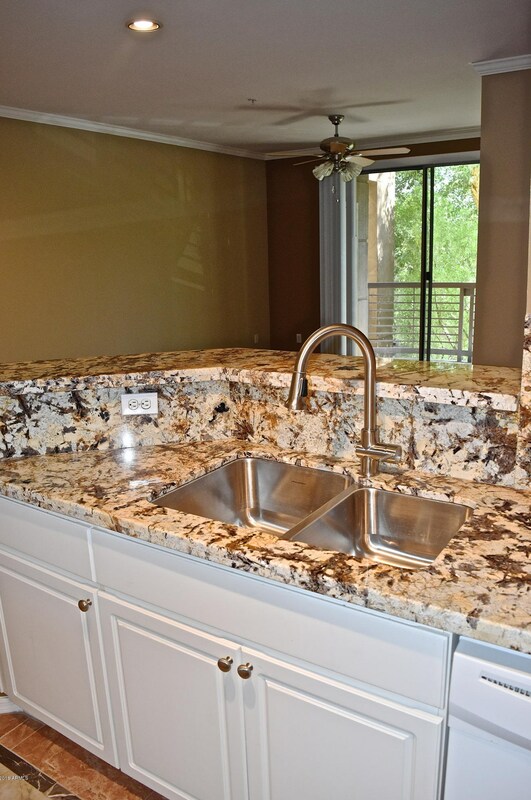 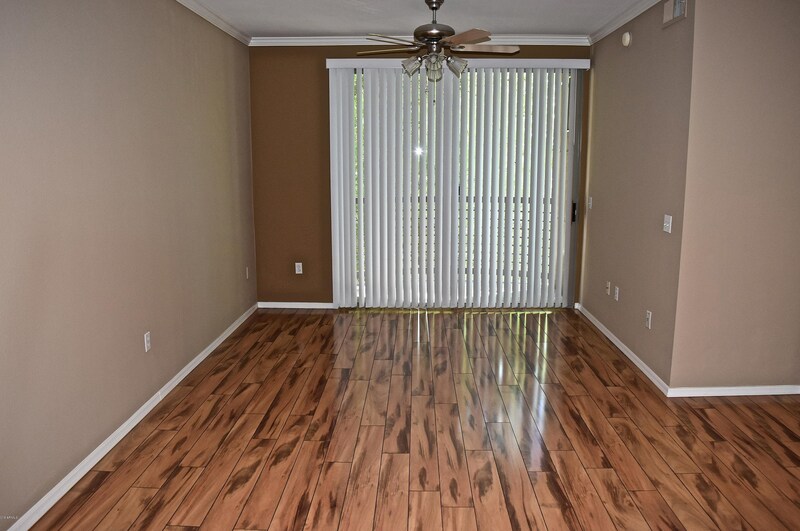 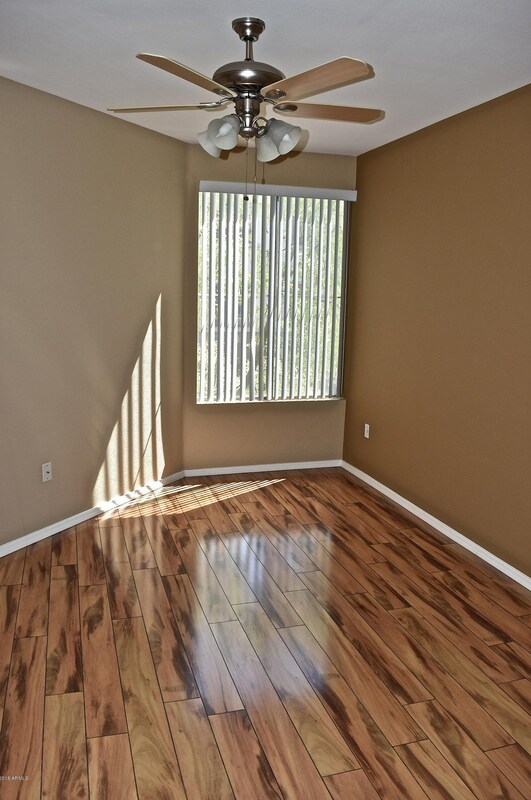 This 2 bed 2 bath highly upgraded condo w/ south exposure is now available in Biltmore Square. 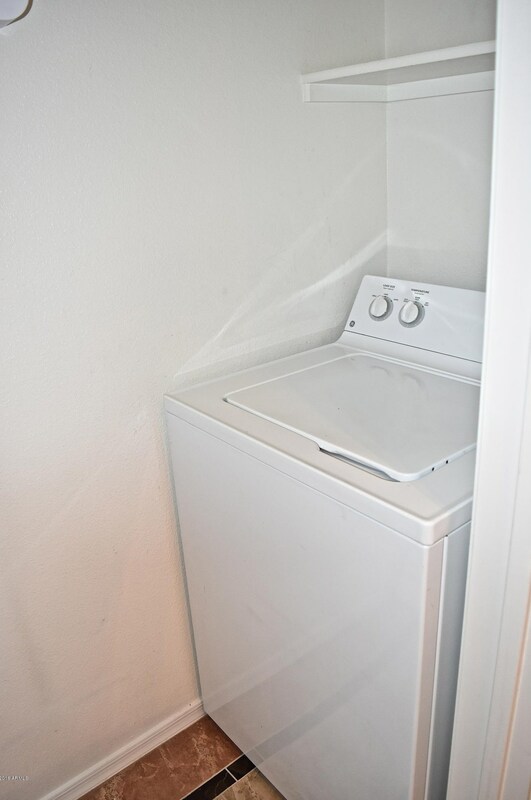 It has very nice upgrades including high grade granite counter tops w/ full back splash (kitchen & bathrooms), under-mount sinks, new fancy faucets, beautiful porcelain tile flooring & laminate, custom remodeled bathrooms, crown molding, fresh custom paint, storage room, patio, 9 ft ceiling, upgraded wood and glass cabinetry, laundry room with full size washer/dryer, programmable thermostat & carbon monoxide detector. 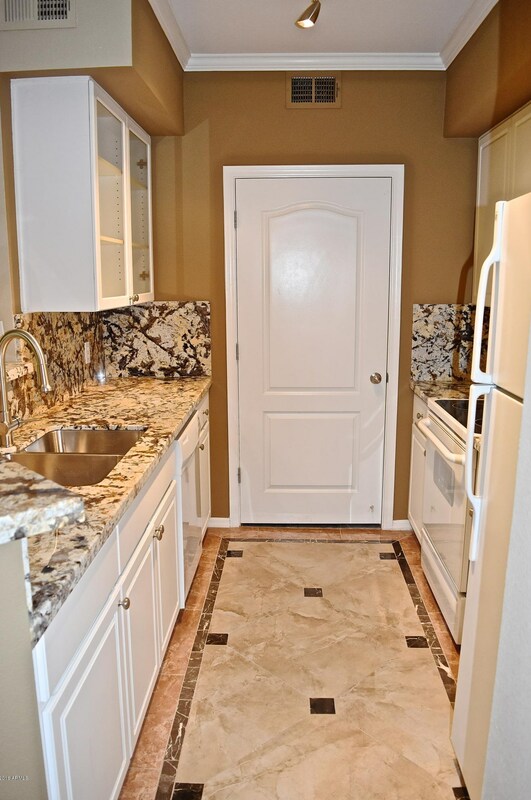 Water/Sewer/Garbage is included in rent. 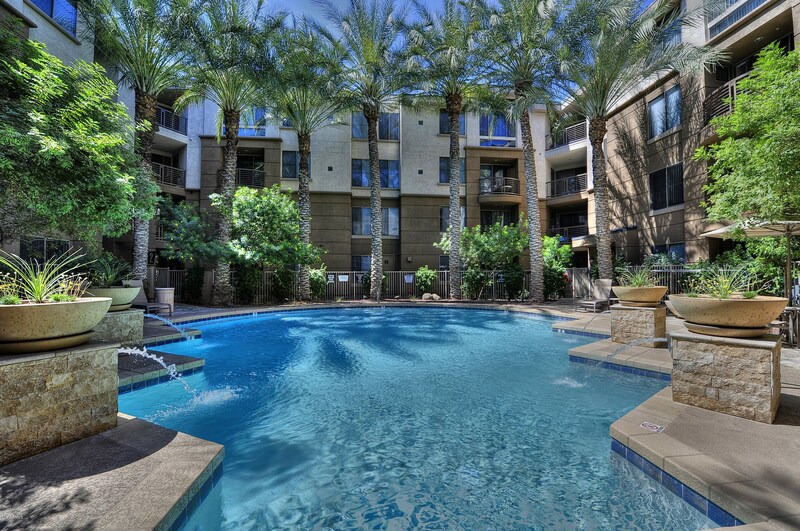 The Biltmore Square provides resort style living at Biltmore Fashion Park & Business District. 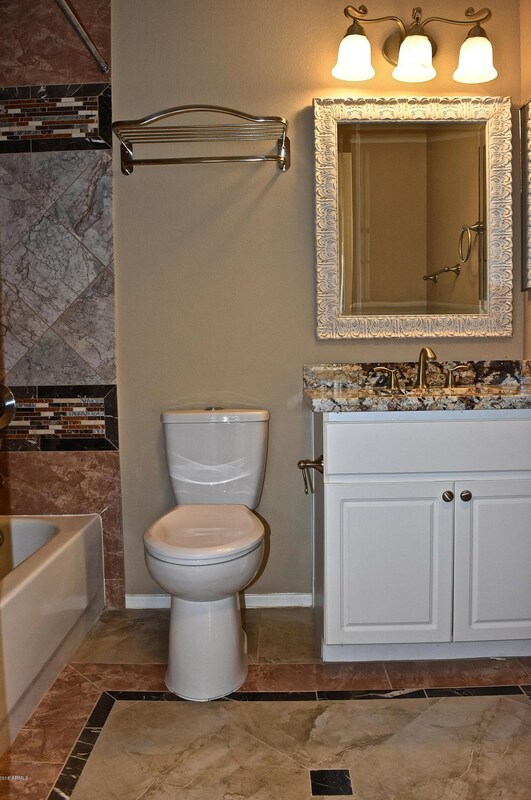 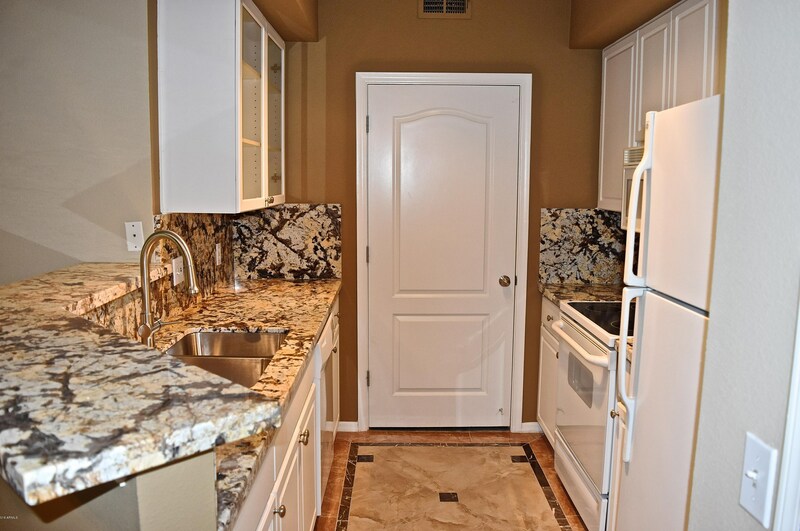 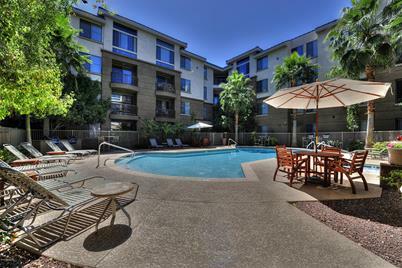 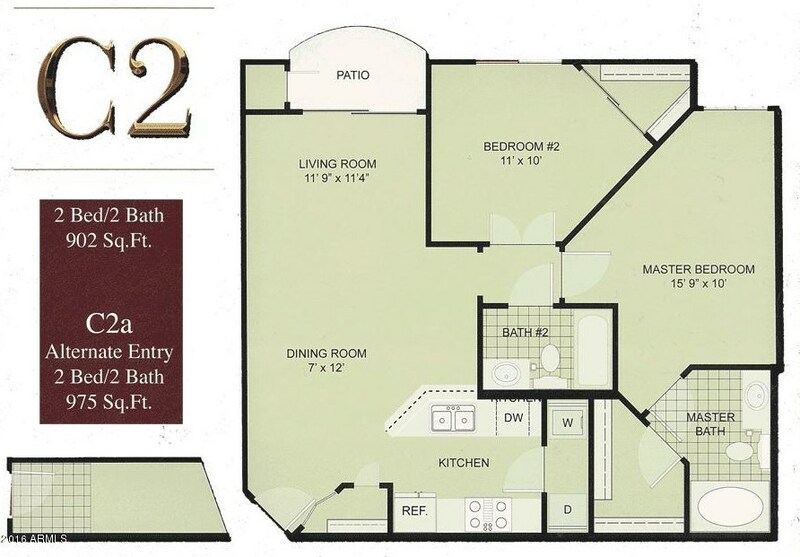 It is minutes away from Downtown Phx & Old Town Scottsdale w/ easy freeway access. 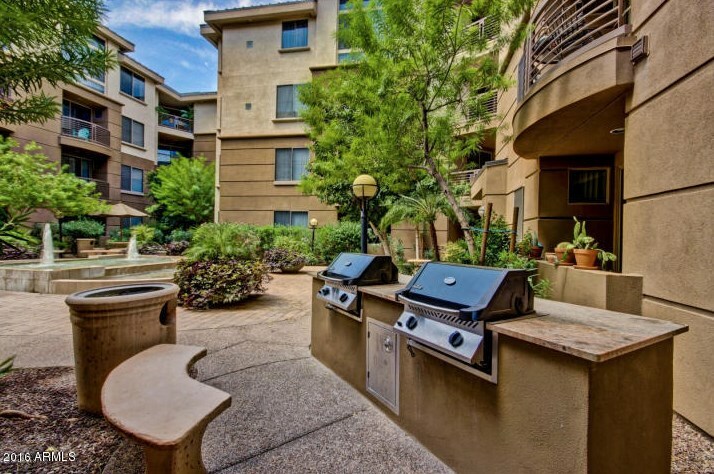 Complex is a gated community with nightly security. 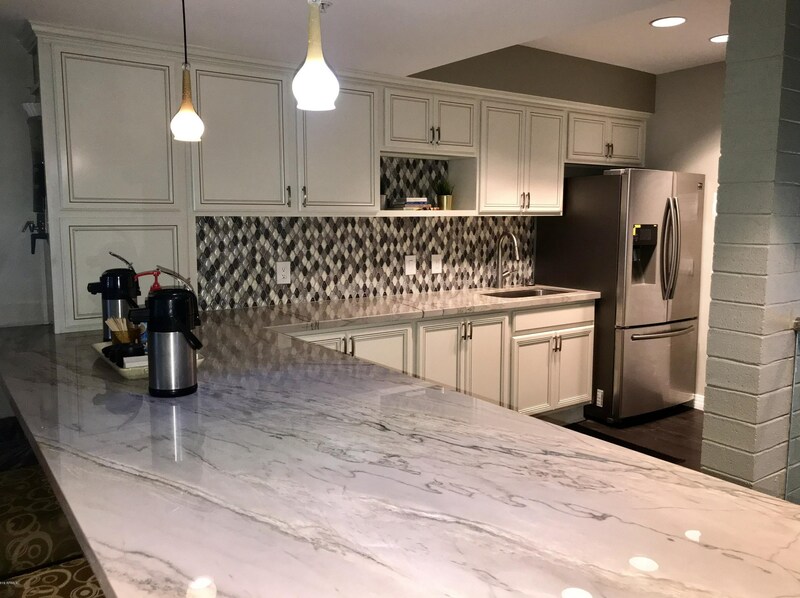 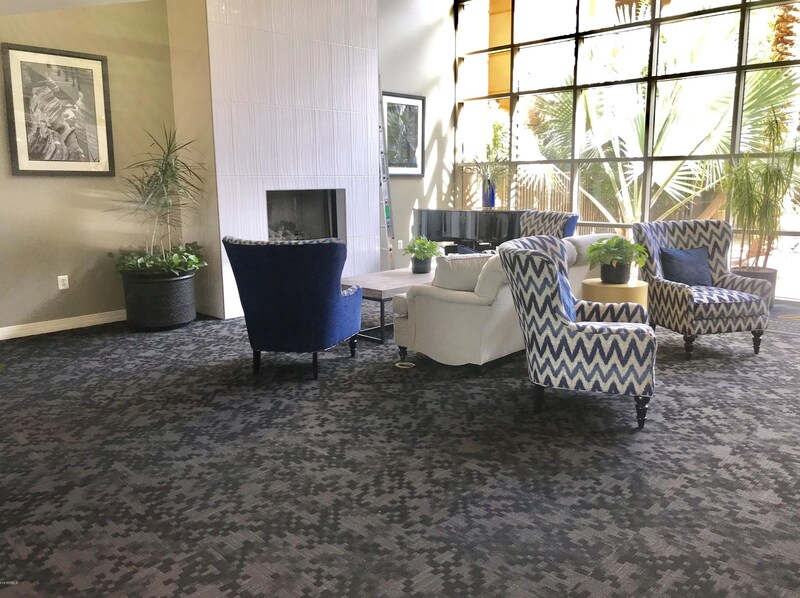 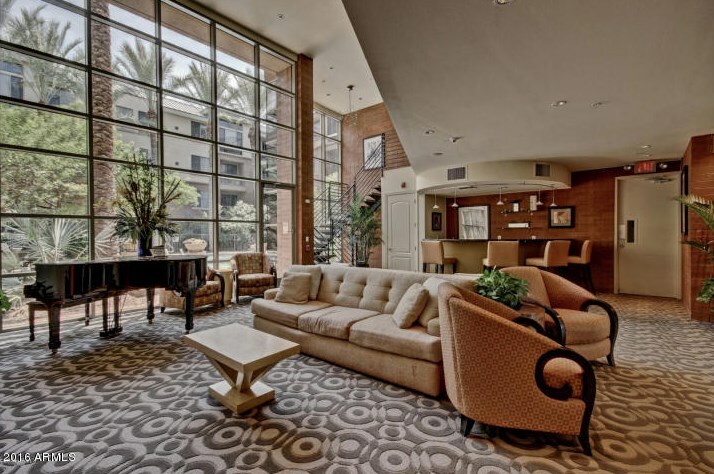 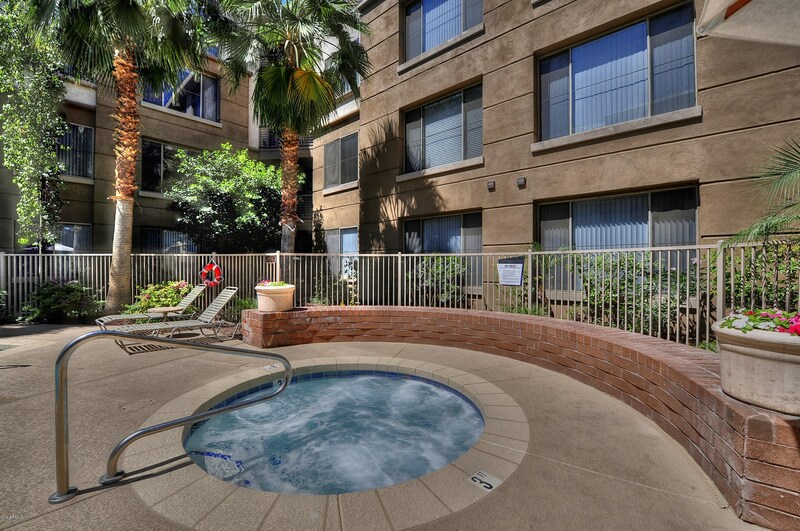 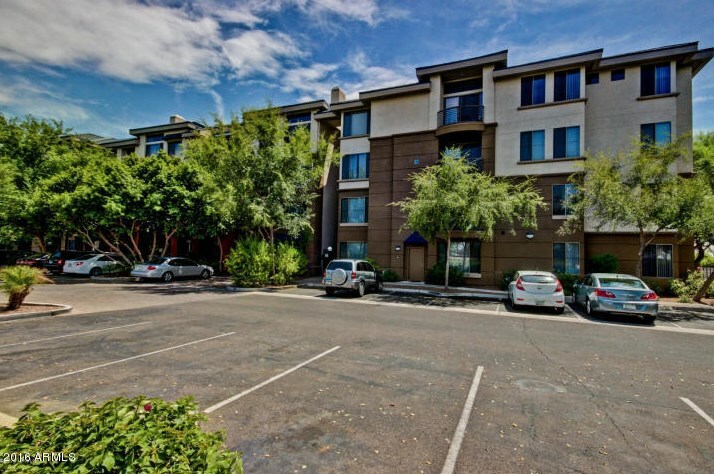 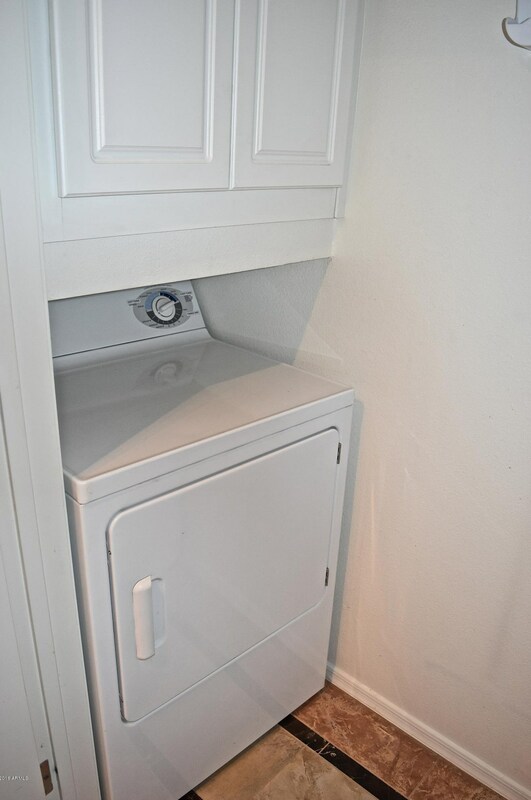 1701 E Colter Street #277, Phoenix, AZ 85016 (MLS# 5902485) is a Apartment property with 2 bedrooms and 2 full bathrooms. 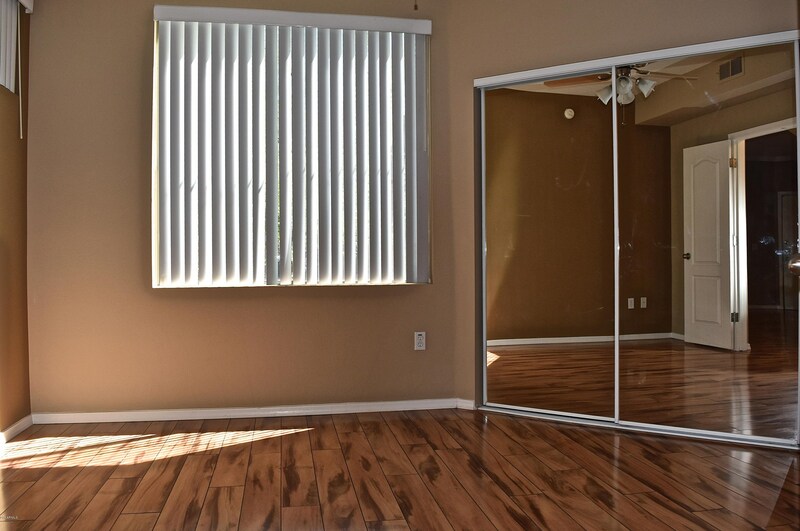 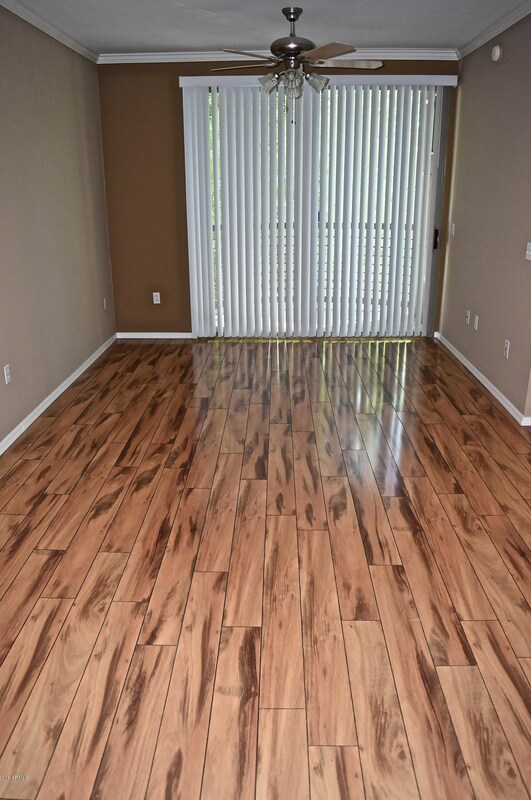 1701 E Colter Street #277 is currently listed for rent at $1,400 and was received on March 28, 2019. 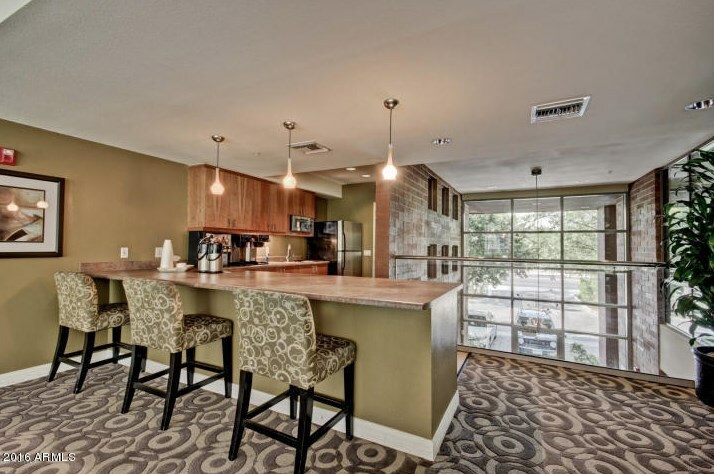 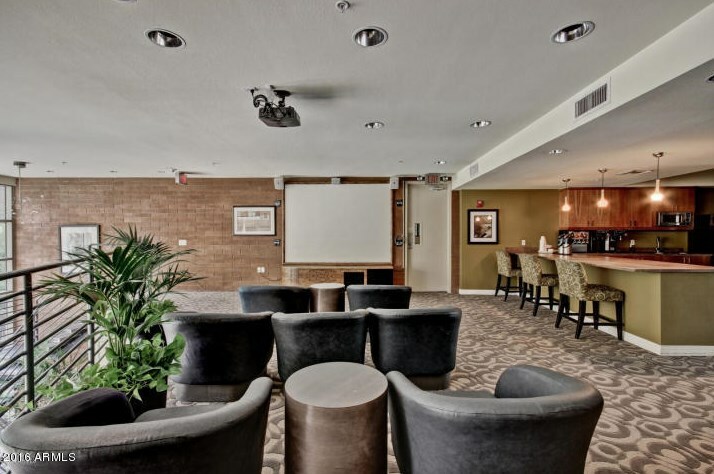 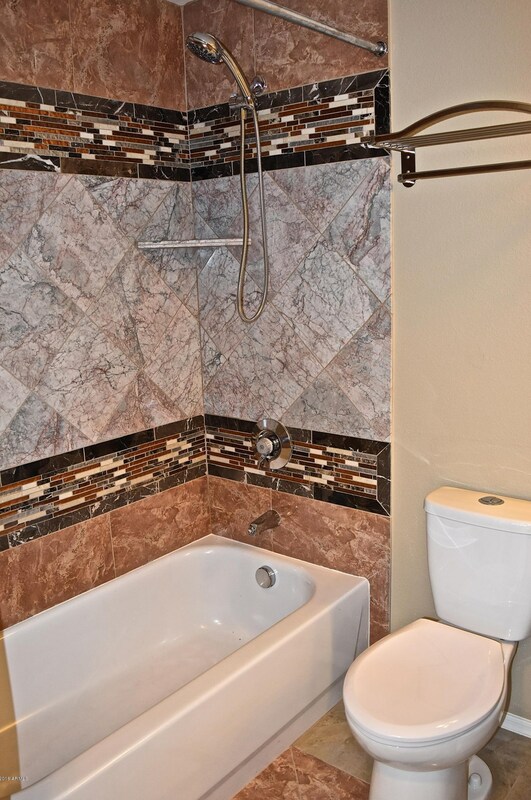 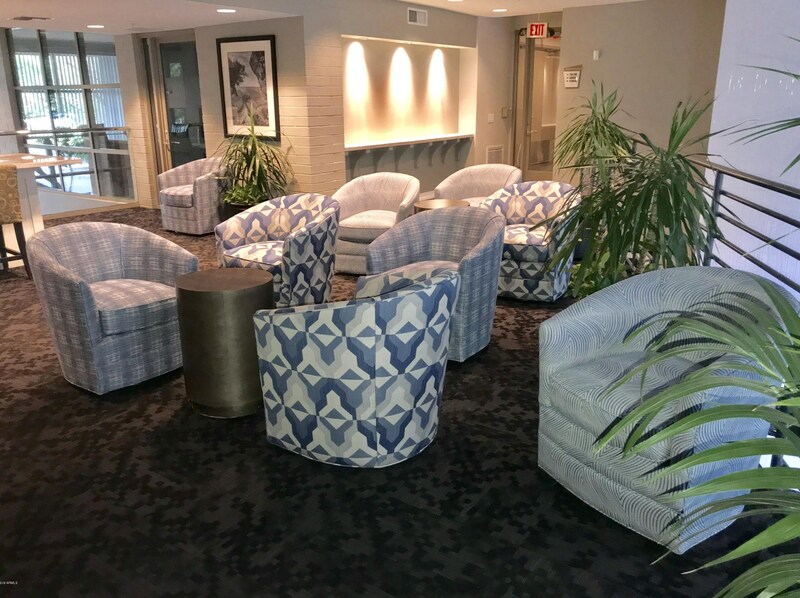 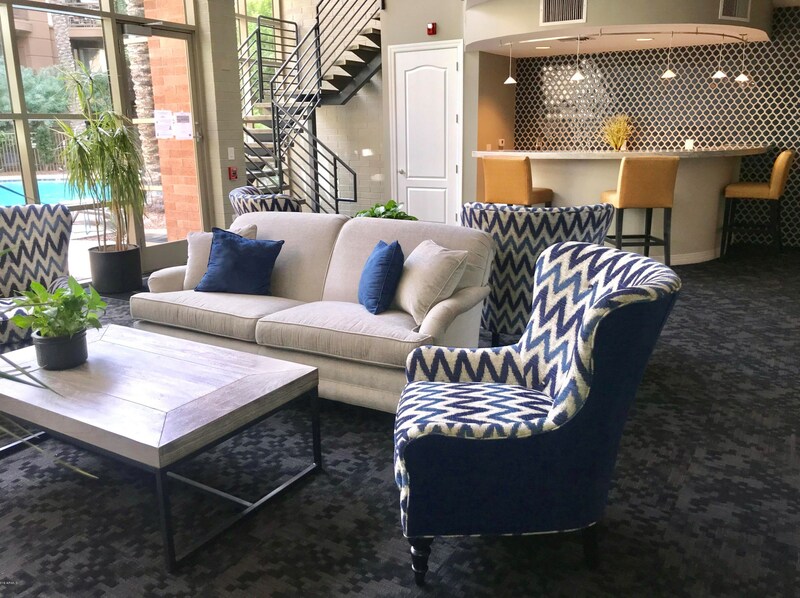 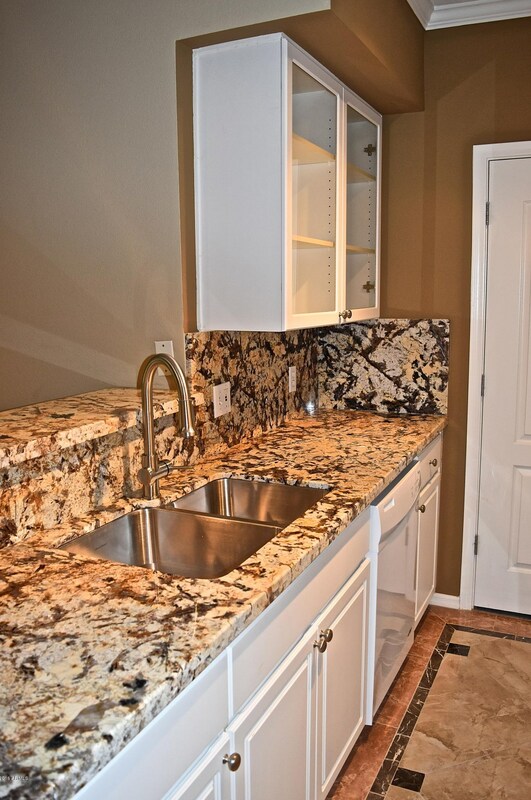 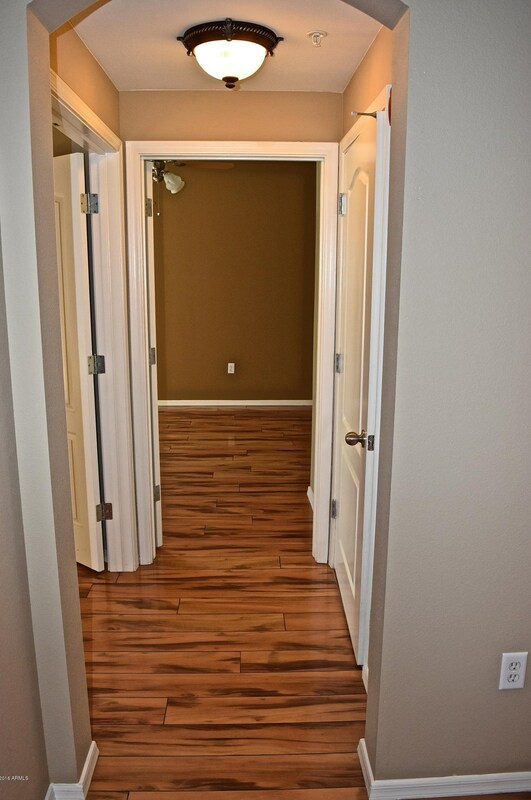 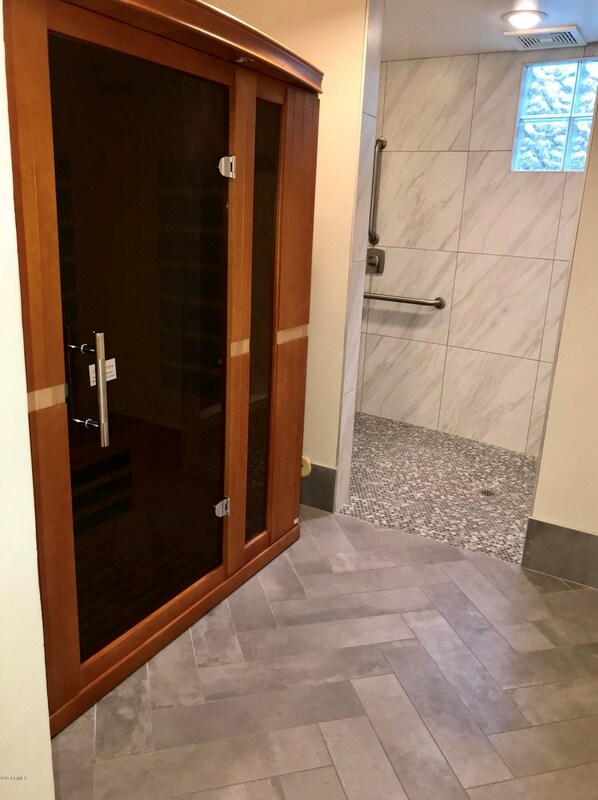 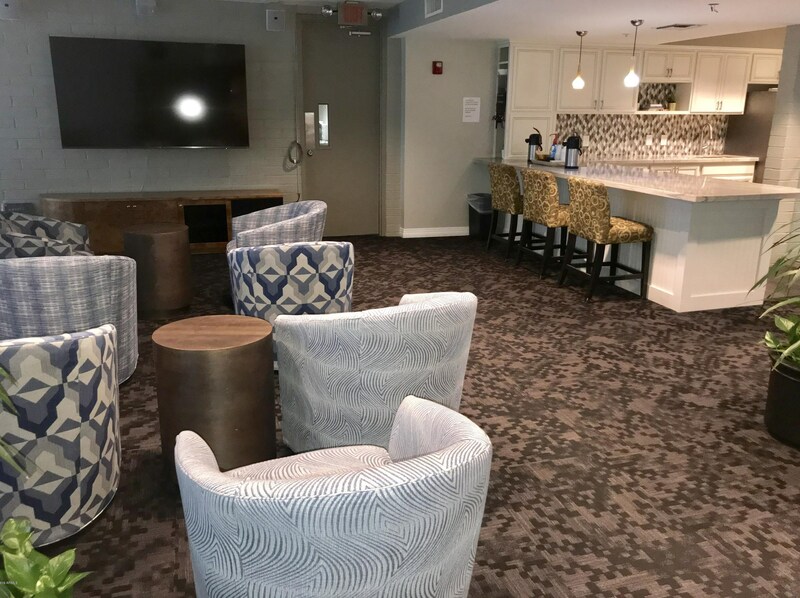 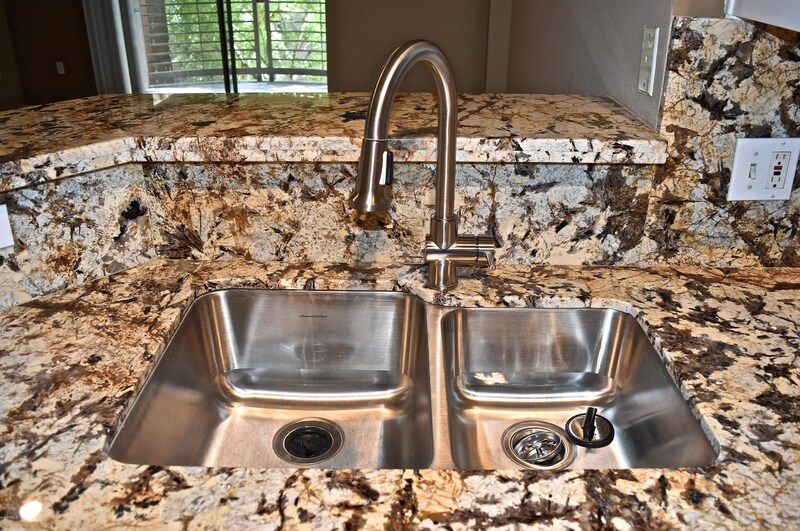 Want to learn more about 1701 E Colter Street #277? Do you have questions about finding other real estate for sale or rent in Phoenix? You can browse all Phoenix rentals or contact a Coldwell Banker agent to request more information.